Don't let the small size of this drill trick you. 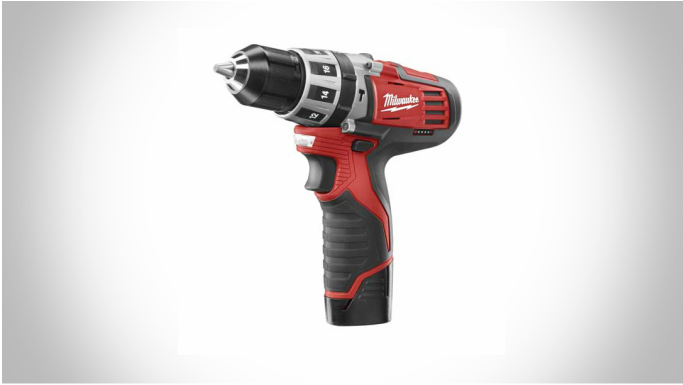 This 12v drill works better than any cordless drill we have used thus far! The M12 has the power to not only take care of those small household chores but will drive through almost any material. 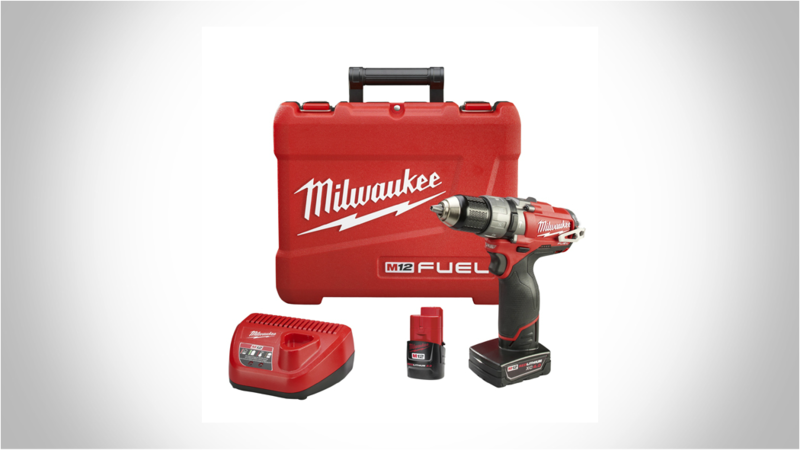 This drill comes standard with REDLINK Plus™ Intelligence, POWERSTATE™ Brushless Motor and REDLITHIUM™ Battery Technology ... which means the M12 will deliver up to 350 in-lbs of peak torque, deliver more work per charge and more work over pack life than any battery on the market and will take anything you throw at it. 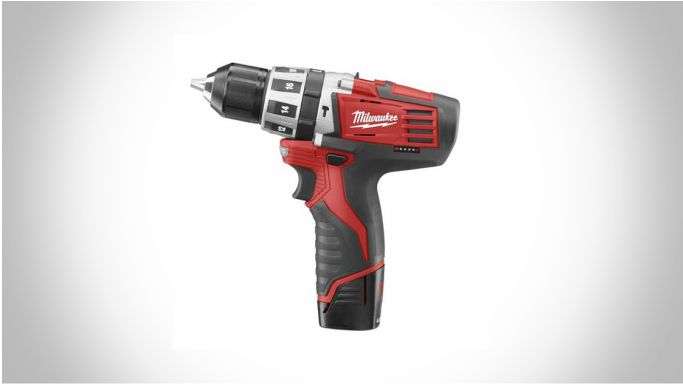 We have been testing out this drill for about a month or so now and are still overall impressed.